Ships anywhere in Continental USA. Our products are all made to order. 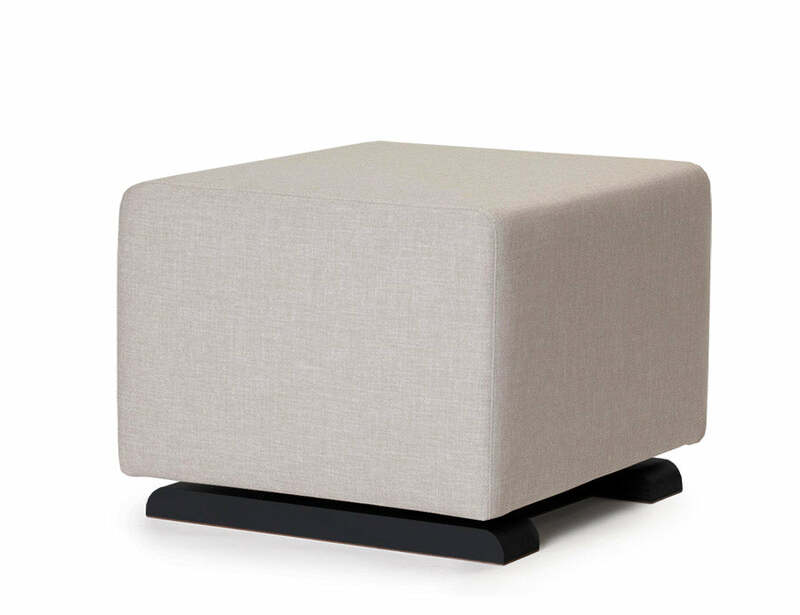 Our Como gliding ottoman perfectly matches our Como Glider. Put your feet up and relax! If for any reason you would like to return your Monte Ottoman within 14 days after receiving it, we will refund you the purchase price less a $49 return fee.